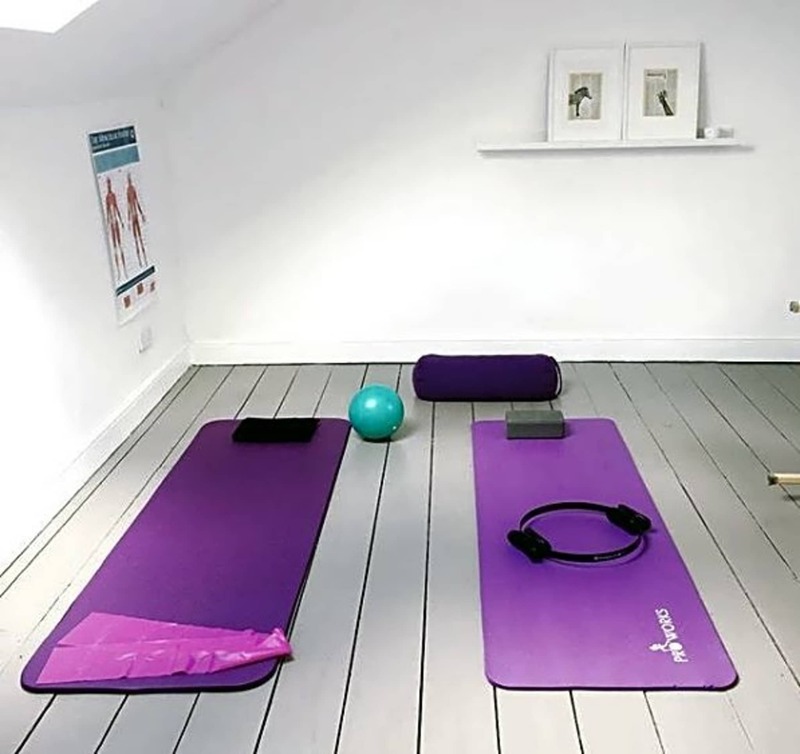 The benefits of Pilates are endless, from improving posture, increasing flexibility, strengthening your core, balancing muscles, lowering back pain, preventing injury and helping relaxation and focus. The basic principles include breathing through the nose and exhaling through the mouth, working on placing the pelvis through a neutral and stable position, stabilising the shoulder blades, cervical spine and ribcage. 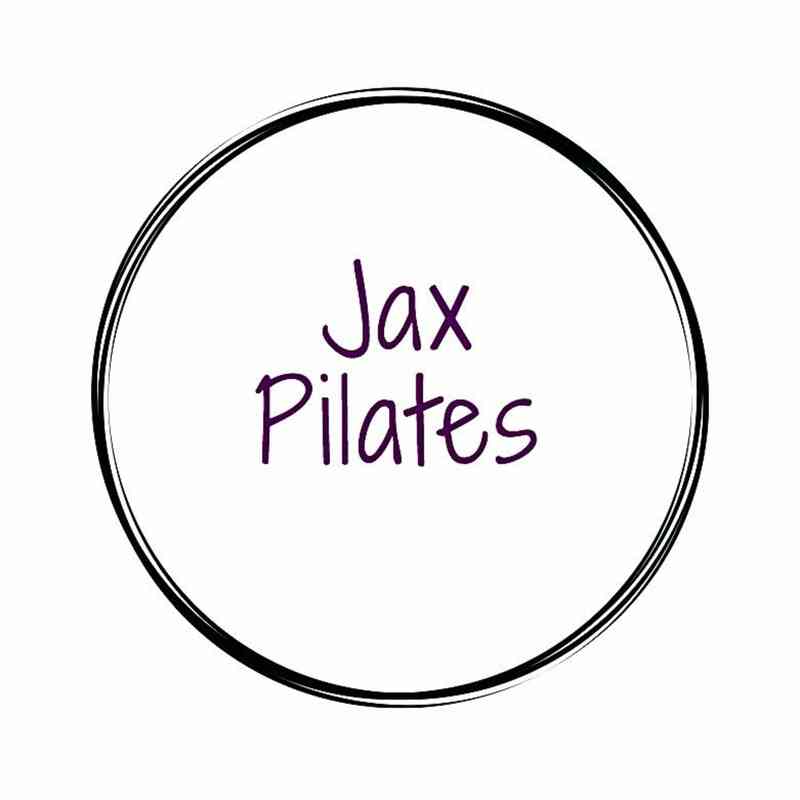 Pilates can be beneficial to anyone, any age and can help achieve a wide range of health and fitness goals. I am a Matwork Pilates Instructor. I love sharing my knowledge with clients and watching their progress! 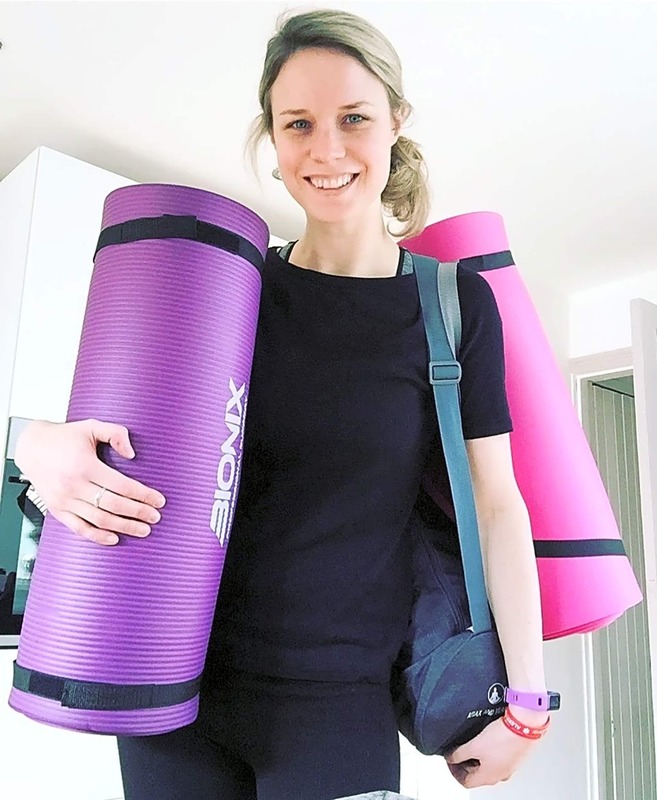 I also teach individuals (1:2:1) at my home studio and group mat classes around Bristol. I can teach 2-2-1 (two people together) at my home studio or small group classes. We use props; flex band, fitness circle, blocks and balls.